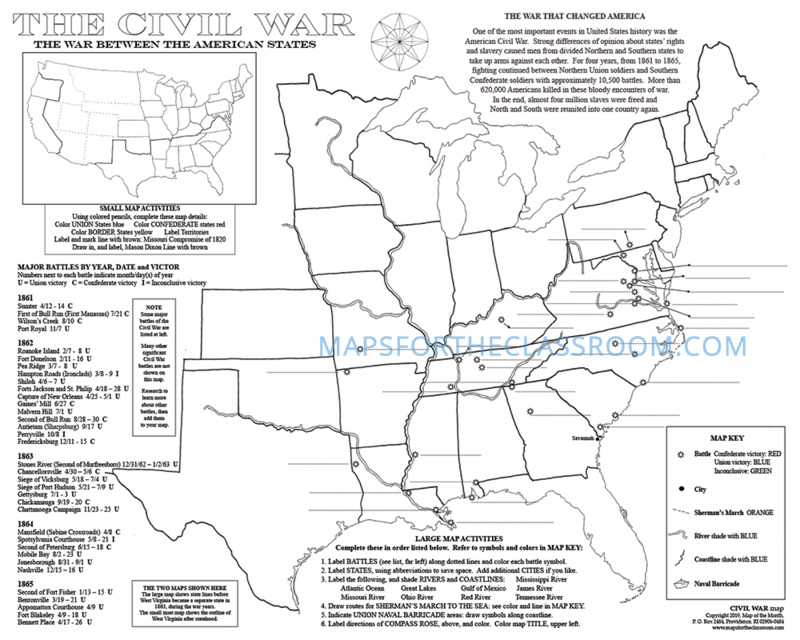 Our new Civil War map offers TWO maps in one! 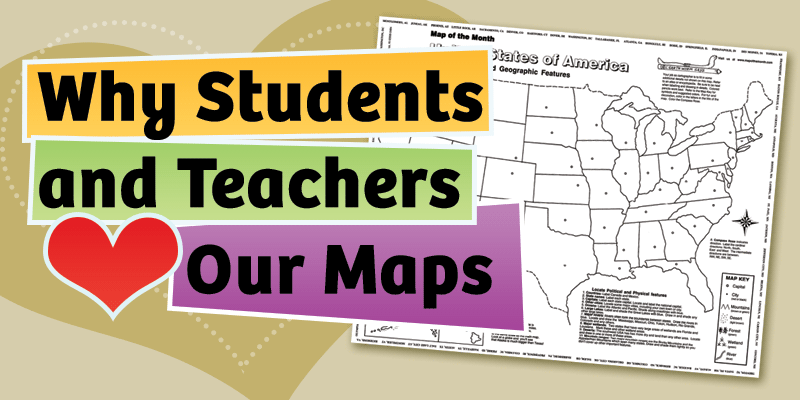 Many activities, all on the map! 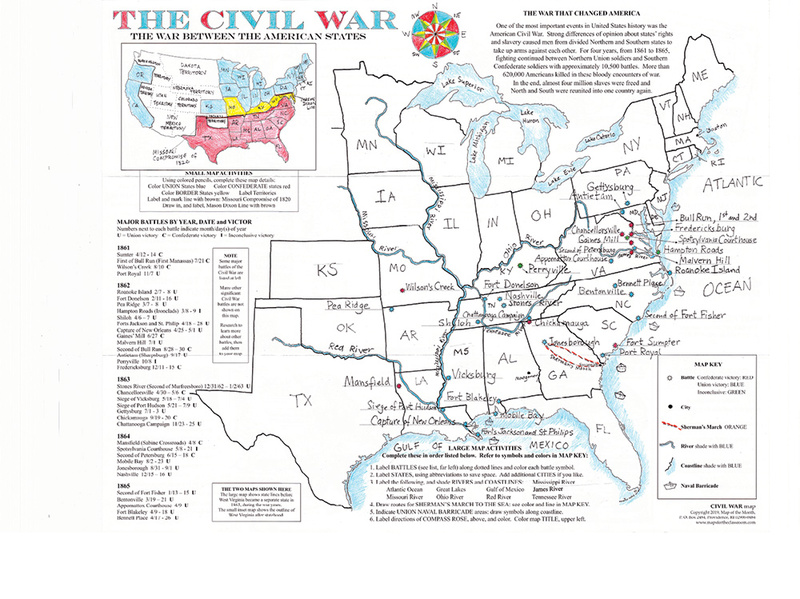 Students create a complete geographic picture of the CIVIL WAR—all activities printed on the map! 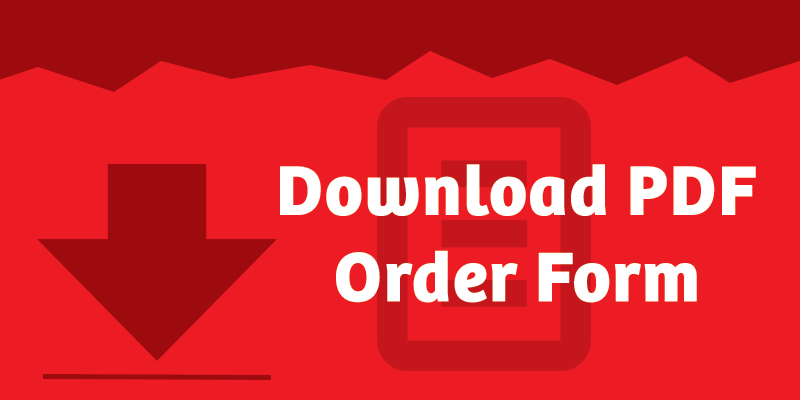 They have a complete MAP KEY to help them! 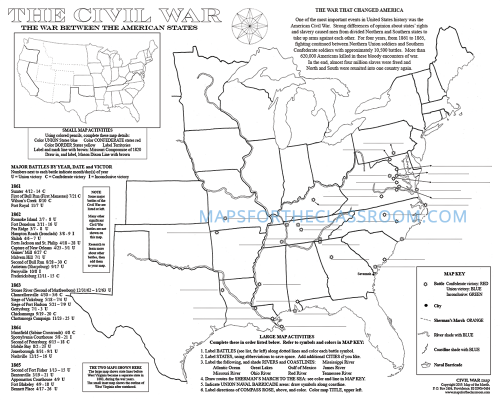 Students use a MAP KEY to draw in Naval barricade areas, Sherman’s March, and additional cities. 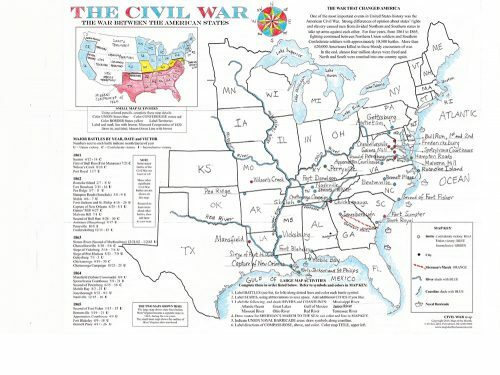 Be the first to review “Civil War Map” Click here to cancel reply.